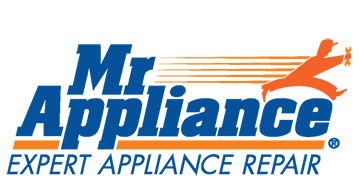 Our Appliance Repair Marketing System produces $10 Appliance Repair Leads at a high volume for companies across the country. We construct online billboards that generate 100% exclusive calls for your growing business. Appliance Repair Marketing & Leads has 45 partners and over 150 billboard websites scattered throughout the United States. We used to be a Pay Per Lead Company, but we found a better way. Our Local SEO Ninjas have put together ultra-fast ranking websites dubbed "Online Billboards" that will return your small initial investment inside of 3 months. ​Fill out the form below to learn exactly how our Online Billboards are able to carve through your competition! 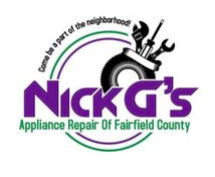 Why Choose our Appliance Repair Leads? We're no rookies to lead gen. Our marketing system is well oiled, properly maintained and ready to crank out calls. You'll be able to call or text me personally with any questions that may arise. I'm always working so anytime is a good time. Every call that is forwarded to your receptionist's phone line is tracked, recorded and displayed on your dashboard.